I have been to Bangkok, Thailand three times. And in all those times I with friends tour their well known Buddhist temples in a day. I even coined it Visita Buddhista. This made a tinge of guilt because in my homeland and with my very own religion, I’m too lazy to pull off the Filipino Catholic Lenten tradition known as Visita Iglesia (Seven Churches Visitation). 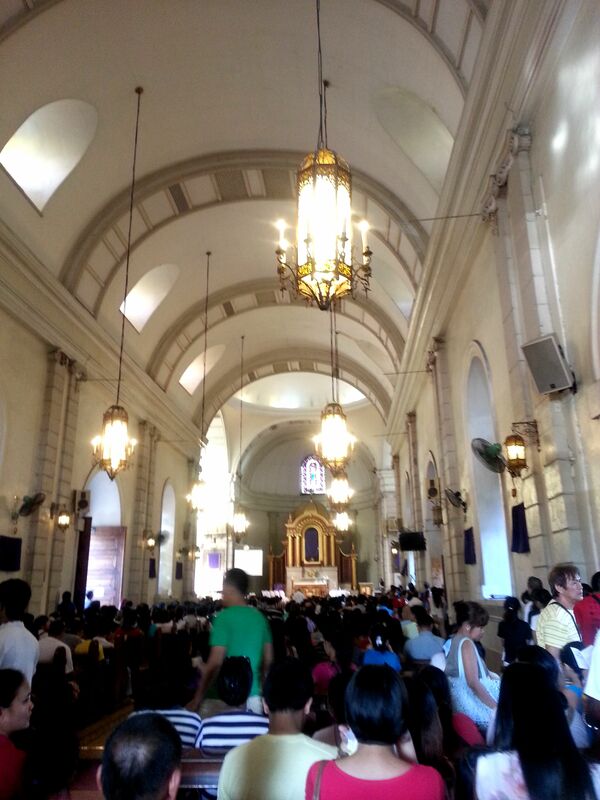 But I’m guilty no more because in this year’s Holy Thursday, I have completed my very first Visita Iglesia. I did this pious tradition not with friends but with my family. 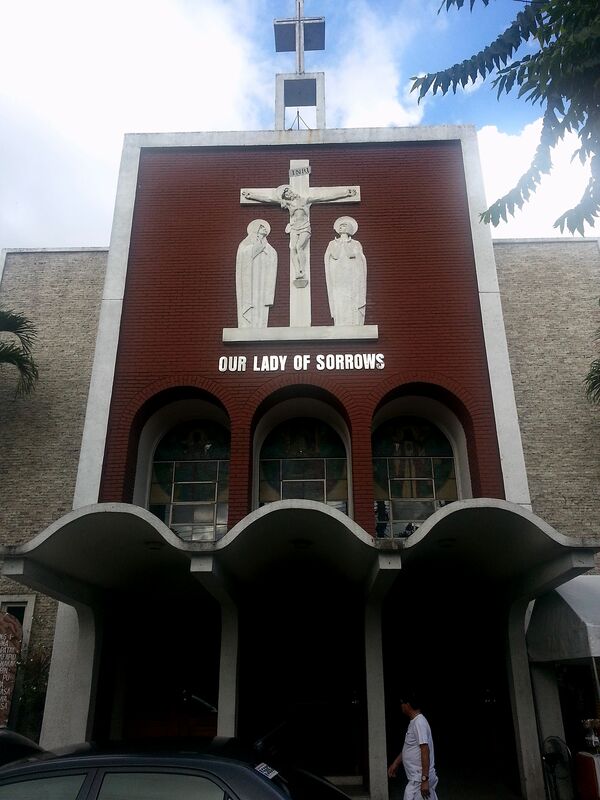 We did not chose the grandest and tour-worthy churches and cathedrals found in Metro Manila but instead we settled on visiting the houses of prayers that are in a way close and connected to our hearts. 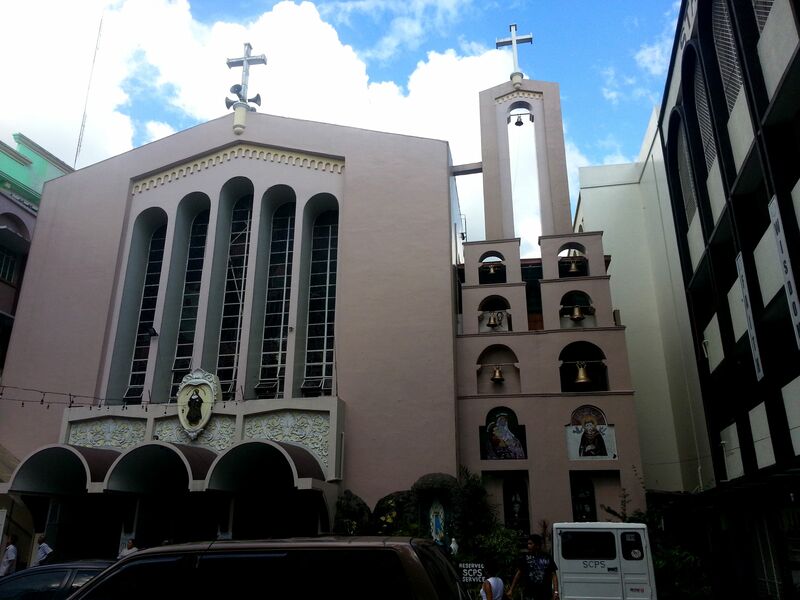 Five of which are located in Pasay City, 1 in Makati and 1 in Manila. 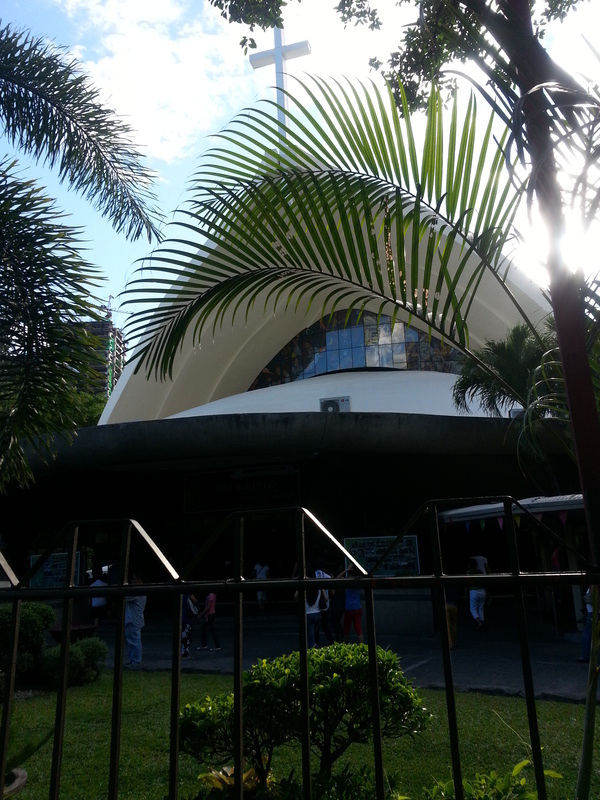 Located near SM Mall of Asia, my family calls this MOA Church. 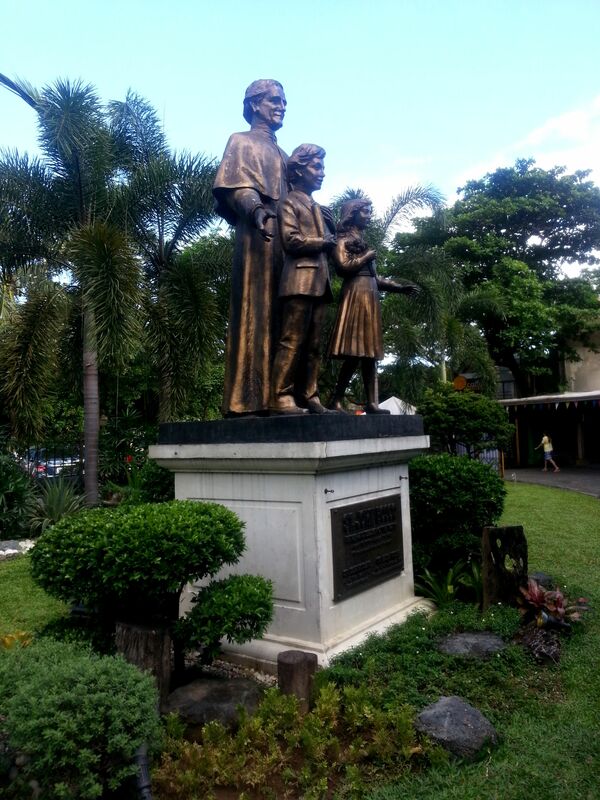 It’s literally is close to our family because it is the nearest church to Nengkoy’s house. 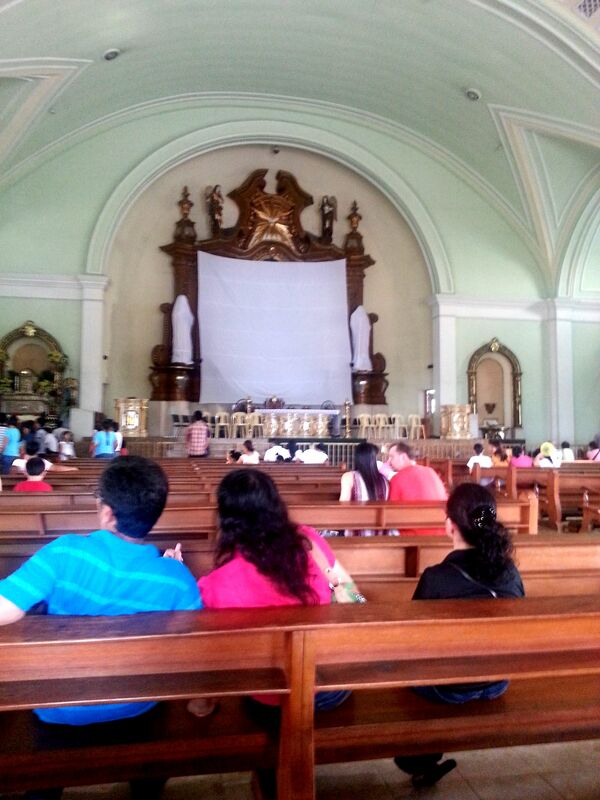 That is why it is so obvious that it is the first church we visited. This church is very special to me and my siblings. 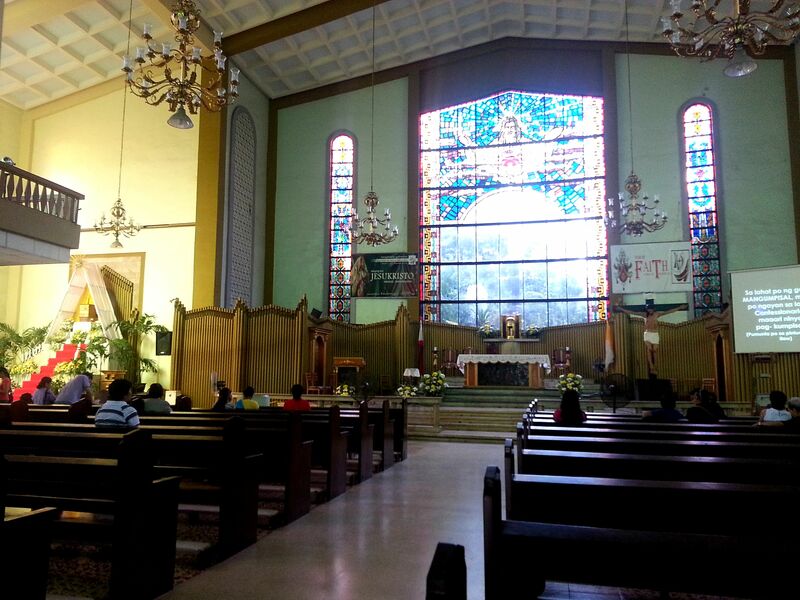 We consider this place of worship as the “Binyag Church” (Church of Baptism) because all of our catholic baptism rites when we were still infants were held in this very church. 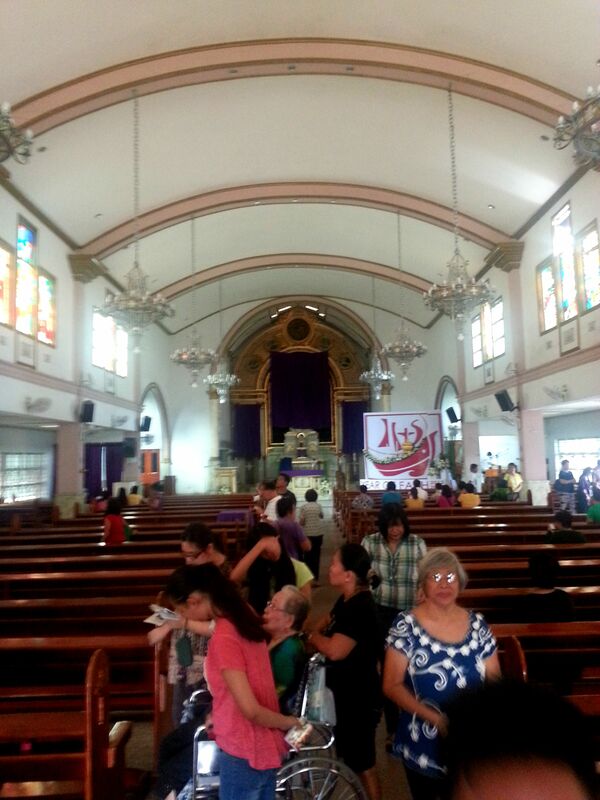 This is my family’s Parish Church. In 1962, this was the very church where the glorious wedding ceremony of my parents was held. 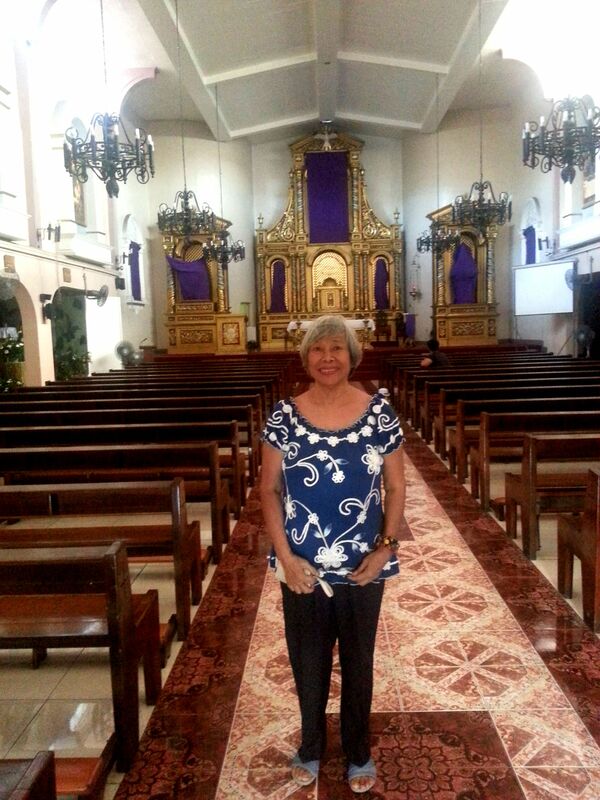 Nengkoy was all smile when she entered and left this very quaint church, she feels like she’s so part of it. 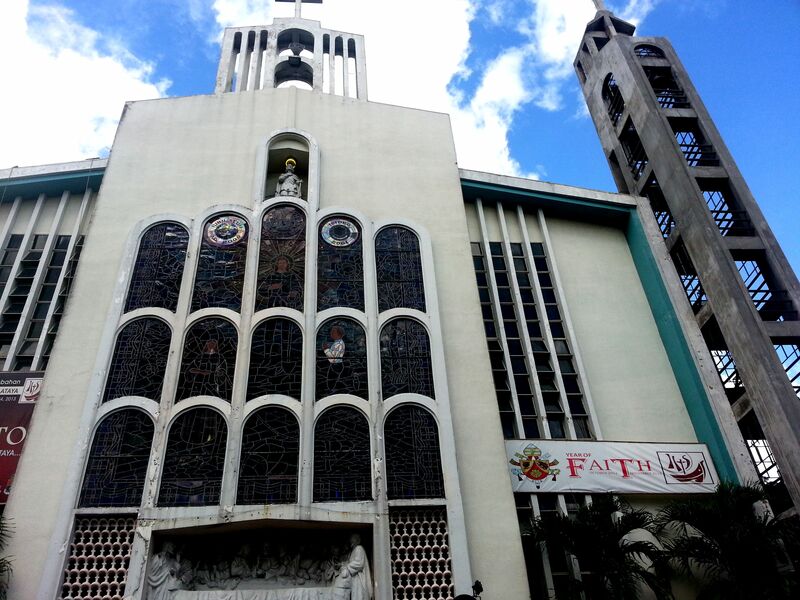 Also, this was the very church that I was scolded by a priest (mind you, it was during the homily) for wearing shorts when I heard a Holy Mass one early morning a couple of years back. 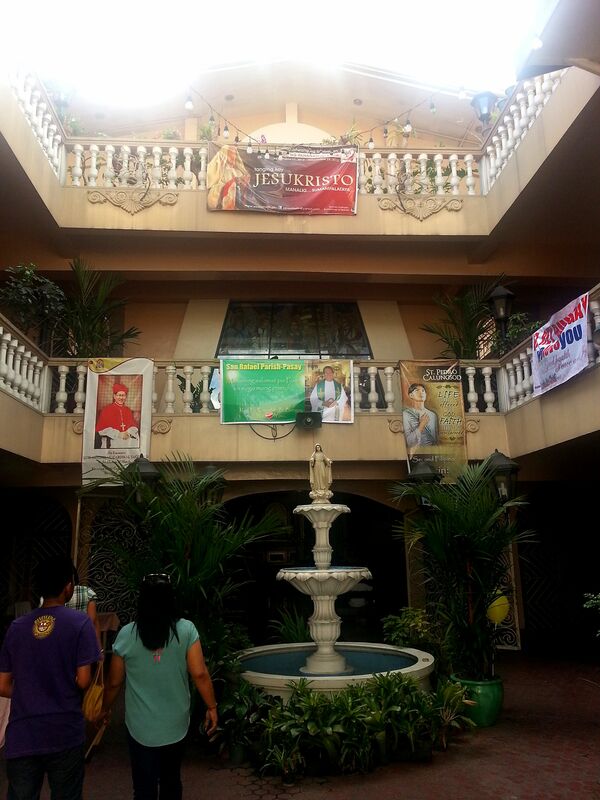 This is the house of prayers of Nengkoy when she was a young girl studying in St Mary’s Academy. This one is the personal favorite of my nephew Luis. The adjacent catholic school is where he studied in high school. Anyway, I personally like the drama of this church… the holy cross was placed outdoor and visible indoor through a clear glass wall. 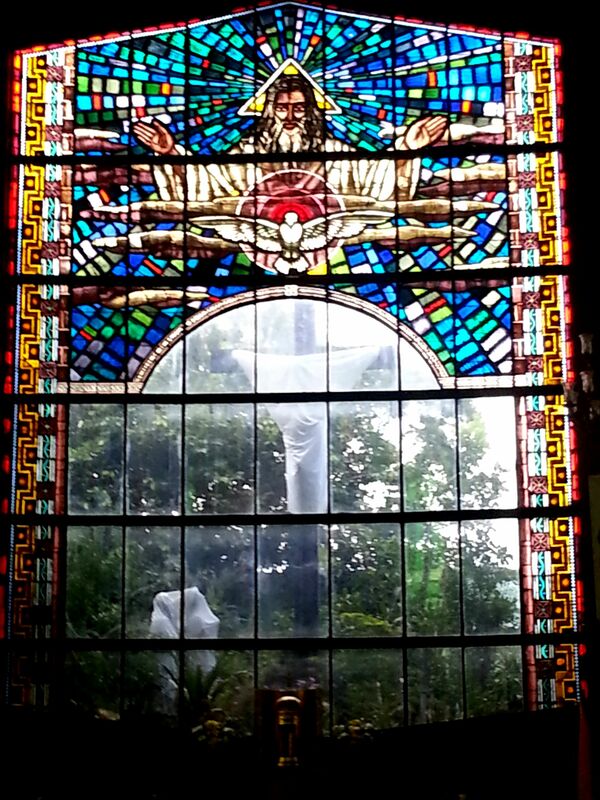 This very old yet majestic church was the venue of my elder sister’s wedding. 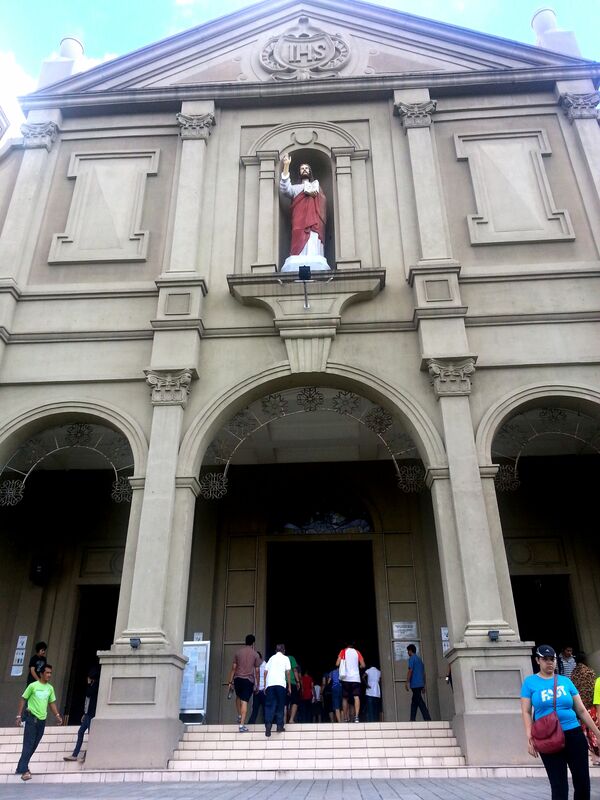 This church is a very popular church for Visita Iglesia aficionados. It was full packed! 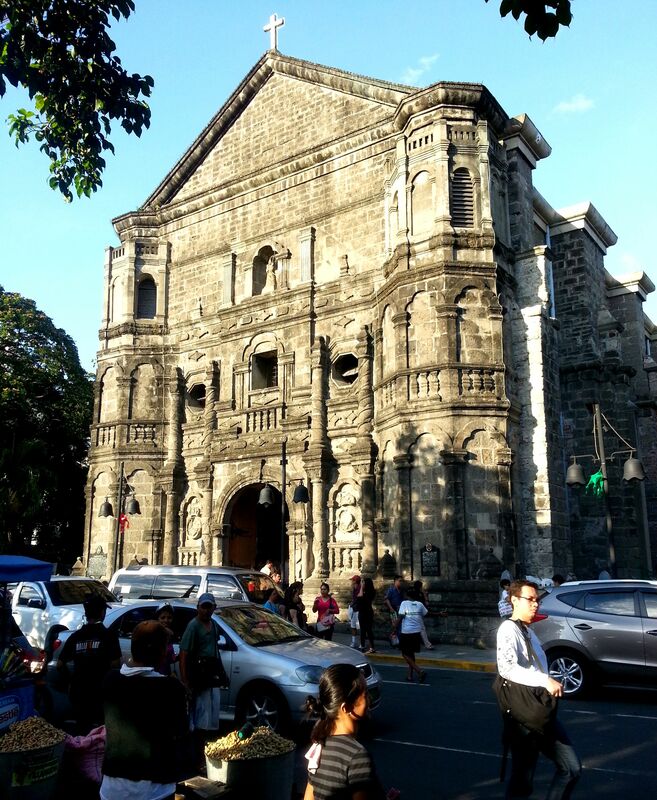 That is why when we entered to say our prayers the first thing I uttered was “Wow blockbuster!” Anyway, Our Lady of Remedies otherwise known as Malate Church is a special church for me. It is a stone throw away from my office. 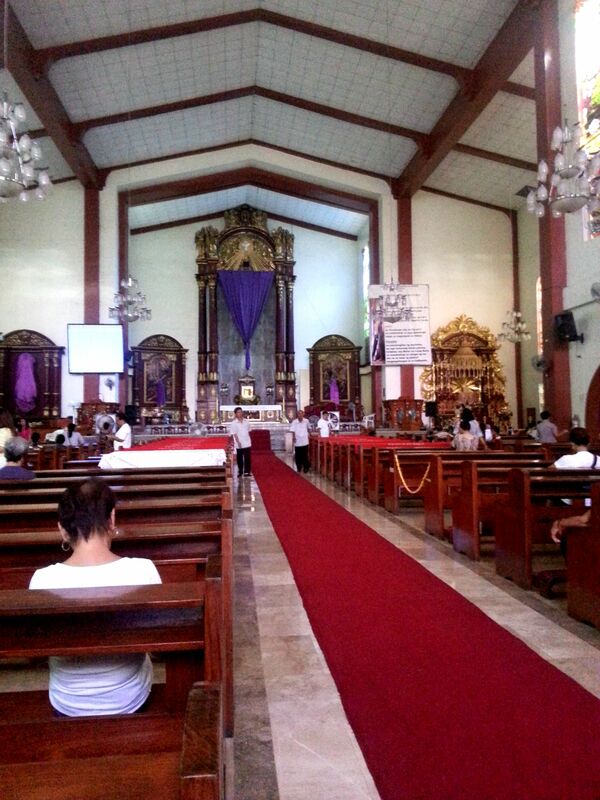 That is why this is the church I go to for me to say my morning prayer every time I came too early for work. Nanikip ang dibdib ko sa bisitang yan hah! Muntik na ko matunaw!